Pianist, arranger, producer and educator Antonio Adolfo grew up in a musical family in Rio de Janeiro (his mother was a violinist in the Brazilian Symphony Orchestra), and began his studies at the age of seven. At seventeen he was already a professional musician. His teachers include Eumir Deodato and the great Nadia Boulanger in Paris. During the 60’s he led his own trio that participated in several Bossa Nova and Jazz shows in Brazil and toured with singers Leny Andrade, Carlos Lyra, Flora Purim, Wilson Simonal, Elis Regina and Milton Nascimento. Adolfo wrote tunes such as Pretty World (original Brazilian title: Sa Marina) that gained great success and have been recorded by such artists as Sergio Mendes, Stevie Wonder, Herb Alpert, Earl Klugh, Dionne Warwick, and others. He won International Song Contests (Rio – Brazil and Athens – Greece) on two occasions. As a musician, arranger and record producer he has worked with some of the most representative Brazilian names, besides having released more than 25 albums under his name. 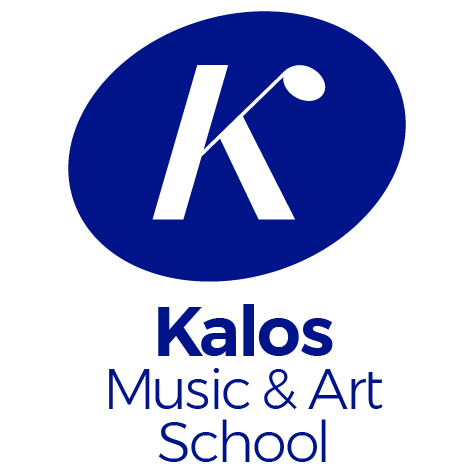 As an educator, he has been teaching music, specially Brazilian music, throughout the world and has written several books (see list in the Educator’s section of this website). In 1985 Mr. Adolfo created his own school in Rio, Brazil, now with more than 1,300 students. His 2010 CD album, Lá e Cá/Here and There, follows the footsteps of 2007 live recording Antonio Adolfo e Carol Saboya Ao Vivo/ Live. In 2011 his CD Chora Baiao was released and became awarded. Antonio Adolfo’s recent CD “Finas Misturas”/Fine Mixtures has been acclaimed with great reviews and Jazz radio airplay. 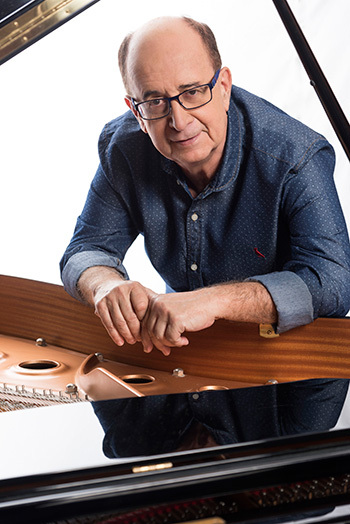 His recent releases, CD Rio, Choro, Jazz…, as well as his piano solo album O Piano de Antonio Adolfo were nominated for the 2014 LATIN GRAMMY AWARDS. In 2015, Adolfo had released a CD recorded in New York and Rio, with singer Carol Saboya and harmonicist/vibraphonist Hendrik Meurkes entitled Copa Village and now, the brand new CD Tema, with only original compositions by him. 2013 – NYC: Jazz at Kitano, Zinc Bar. Florida: Jazziz Nightlife, Arts Garage. Brazil (Rio) Miranda, (Sao Paulo) Itau Cultural, (Belo Horizonte) Centro Cultural Banco do Brasil – Project name: Ernesto Nazareth 150 Anos, (Sao Paulo) SESC Instrumental. 2015 – Show Arts Garage (DelRay Beach) and at the JEN Conference in SanDiego, with singer Carol Saboya. 2015 – Show with harmonicist Hendrik Meurkens at The Triple Door, in Seatle, WA. 2011 – Latin Jazz Corner – Best Latin Jazz album, Best Brazilian Jazz album and Best pianist. 2013 – Brazilian International Press Award – for best show: (Antonio Adolfo & Carol Saboya) in 2012. 2014 – Two albums nominated for the Latin Grammy Award. 2015 – CD TEMA (AAM Music) – available from June 15th.